If registering prior to April 15, 2019, a non-refundable $150 deposit is required and will secure your discounted registration and place at the conference. All registrations on or after April 15, 2019 require full payment. All payment balances are due on or by April 15, 2019. Please note, main conference fees do NOT include the pre- and post-conferences, meals or accommodations. 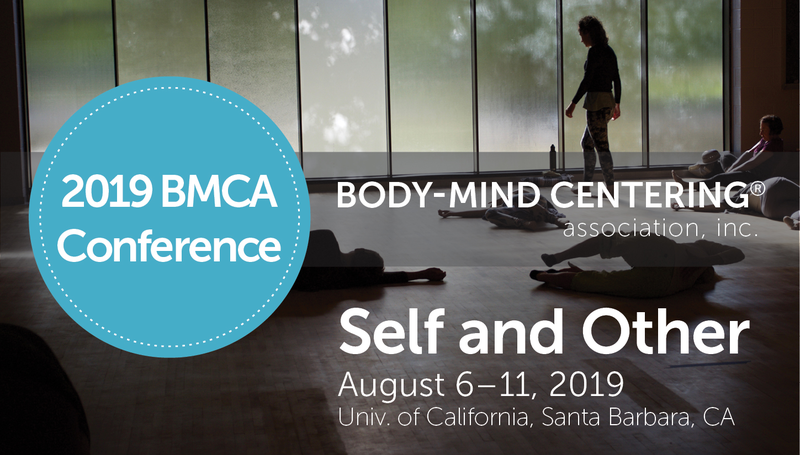 The fees and additional generous BMCA, BMCSM and current UCSB faculty and student discounts are listed below.